No Chemicals! No Routine Replacement Maintenance! Chlorine and chemicals found in drinking water sources can cause bad tastes and odors, which can have a great influence on beverage making. 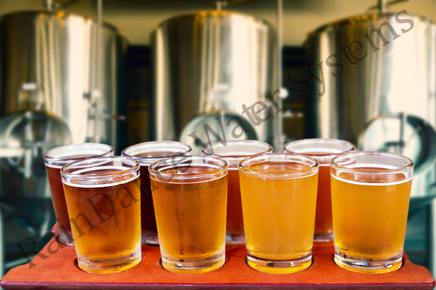 Don't settle for less than the best water for your beer, liquor, wine, spirits, or cider making needs! 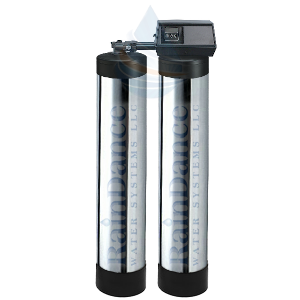 Our RDWS-CARB Series is an automatic self-cleaning filter that removes suspended solids, rust, chlorine taste, and more from water without replacing filter cartridges or adding chemicals. 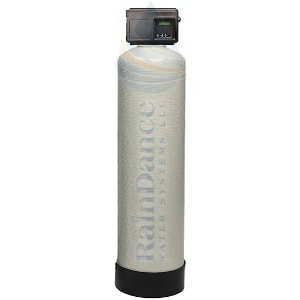 RainDance Water Systems specializes in Brewery, Distillery, and Commercial Business Water Filtration. Our RDWS-CARB Series effectively filters chlorine, chemical odors, organic compounds, and more, through our virtually maintenance-free, chemical-free carbon filtration system. 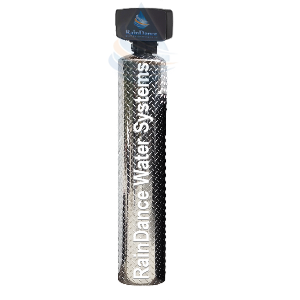 We use a unique granular coconut shell based activated carbon media, which many of our customers have said yields a "sweeter tasting water"! 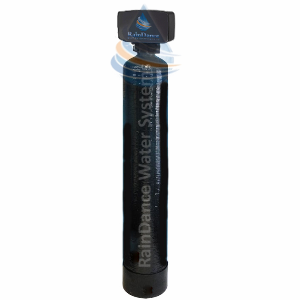 The RainDance Water Systems selection of RDWS-CARB Systems connect to the main line of your home or business and filter all incoming water from chlorine & chemical tastes and odors. What makes our RDWS-CARB Series special? ​Note: Many municipal water providers now use Chloramine as a disinfectant. Chloramine requires a much more concentrated reduction process than by standard carbon filtration. A specialized filter media called "Catalytic Carbon" has been specifically created to take care of chloramines. Our RDWS-CARB Series can now be customized to filter chloramines by using specific contact time and slower flow rates through our catalytic carbon media. Get the ultimate filtration package with these integrated UV disinfection & filtration systems! 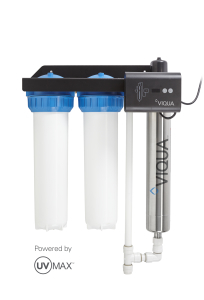 The VIQUA IHS22 UV series features a high performance ultraviolet disinfection system with attached carbon block and sediment prefilters to provide bacteria treatment as well as treatment for chlorine odor & chemical tastes, chlorine by-products, organic chemicals, lead, sediment, turbidity, and debris commonly found in municipal water supplies and plumbing. System comes supplied with attached integrated sediment filter and carbon block filter to treat lead, cloudy water, turbidity, insecticides, herbicides, pesticides, chlorine, color, chemical tastes, and sediment particles commonly found in water. Reduces the need for expensive pre-treatment systems. New Separate Feature: Water Alarm now included with every Brew Master RDWS-CARB Carbon System Order. Alarm can be floor or wall mounted. Includes 6ft of wire attached to the sensor and up to 100 feet of additional wire can be spliced into the line. Perfect for monitoring from your office, work area, or brewery. Awesome Looks, Powerful Chlorine Filtration Performance! The Diamond Plate Brew Master Heavy Metal Series is built tough yet stylish to be the perfect accessory in your brew house. When building the best craft brew, don't settle for the off-tastes and smells generally found in city-treated water sources. Get clean water and look cool doing it with our new showroom quality Diamond Plate Brew Master Heavy Metal Series! ​​Read about the RDWS-CARB-9HM premium features and specifications below. ​​Read about the RDWS-CARB-125-10HM premium features and specifications below. ​​Read about the RDWS-CARB-125-12HM premium features and specifications below. ﻿Do you have a high demand for filtered water? Check out our Twin Alternating Continuous RDWS-CARB Series - this premium filtration system has two tanks for the continuous filtering of chlorine, bad tastes, chemical odors and organic chemicals. Water is filtered in one tank while the other is in a standby mode. When the filtering capacity of the first tank is reached, the system automatically switches tanks - thus no down time! The first tank is then cleaned. This cycle is repeated when the second tank reaches its capacity point. No Routine Costly Cartridges to Replace! Our best-selling 2" port commercial business and large home carbon filter. Includes: Digital Time Clock Valve, 2" Plumbing Ports. Perfect for the home, beer brewer, restaurant, farm and business. RDWS-CARB Series are designed for reduction of chlorine tastes, odors and dissolved organic chemicals from municipal and industrial water supplies.